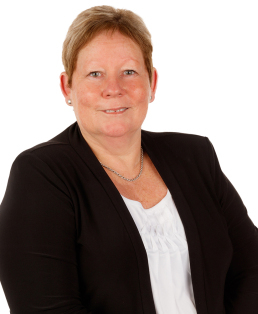 Jenny is one of our experienced administrators and letting agents. Jenny has strong verbal and written communication skills which makes her the ideal person as the first point of contact in our office. When Jenny is away from the office she likes to head to the beach, spend time with her family, garden and go fishing.